Vacation season is here, which means you’re probably taking a number of road trips. Whether you need to clean the car before you head out, or help your vehicle recover from days on the road, there’s a safe and effective way to clean nearly every area of your car with just two products. Many car cleaners on the market are full of chemicals that are dangerous for you and your family, especially knowing you’ll be confined to the small space for extended periods of time. 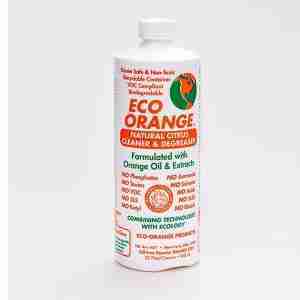 When you choose an all-purpose cleaner for your car, go toxin-free. Is There An All-Purpose Cleaner For Cars? Your vehicle’s upholstery isn’t much different than your sofa or house carpet. It’s put through a lot, holds stains and odors, and can’t be thrown into the washing machine. So, it becomes your job to find a car cleaner that can work on coffee spills caused by potholes and stickiness left from half-eaten french fries. 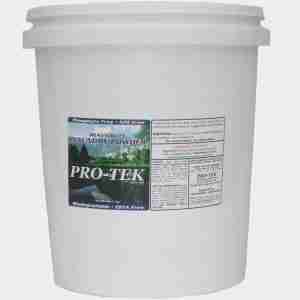 You can even use Pro-Tek to clean your driveway after rinsing the dirt and grime from your vehicle. It’s a 100% biodegradable product, meaning it’s capable of being decomposed by bacteria or other living organisms. What’s The Best Car Carpet Cleaner? Hauling around kids or pets can leave a not-so-desirable odor in your seats and floor mats. 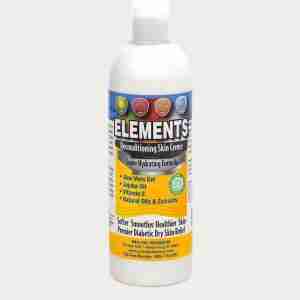 The best way to clean car floor mats or carpet is to pretreat with an enzyme powered cleaner. While the pine tree swinging from your rearview mirror can make quite the statement, we’re guessing you’d rather just get rid of last night’s pizza odor rather than add a layer of pine to the stench. Pretreat your carpet or floor mats with a concentrated cleaner and then apply the enzyme based cleaner, which will digest the odor-causing proteins, eliminating the source, not covering it up. Pro-Tek Chemical is safe to use on the outside of your car as well. From daily dirt to road tar and severe weather, the biodegradable cleaner will safely remove the filth. A non-toxic car cleaner will keep your family and the environment safe while giving your vehicle a fresh look and scent.